I groaned and rubbed my hands down my face in exasperation. …sand running through your fingers. …or like laying out dollar bills on the picnic table in a gale force wind. …or like having a wad of cash fall out of your back pocket into the toilet before you realize it…and flushing. “It” comes and goes so quickly, doesn’t it? And when you desire a homestead you need money to get started. 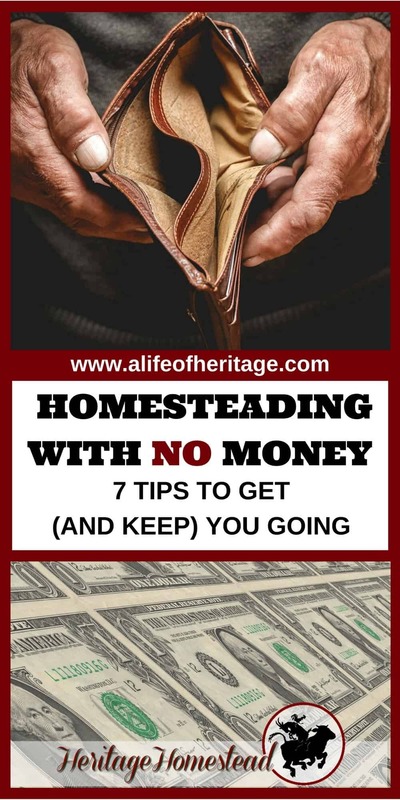 If you are already homesteading, you need money to keep going. And even if you are living an extremely frugal life, money still can be an issue. In my survey asking homesteaders their thoughts on homesteading…54% said that their biggest challenge in starting a homestead is money. Second place was lack of knowledge and lack of time came third. And in the comments under “what is your #1 biggest challenge”, money is mentioned the most frequently. 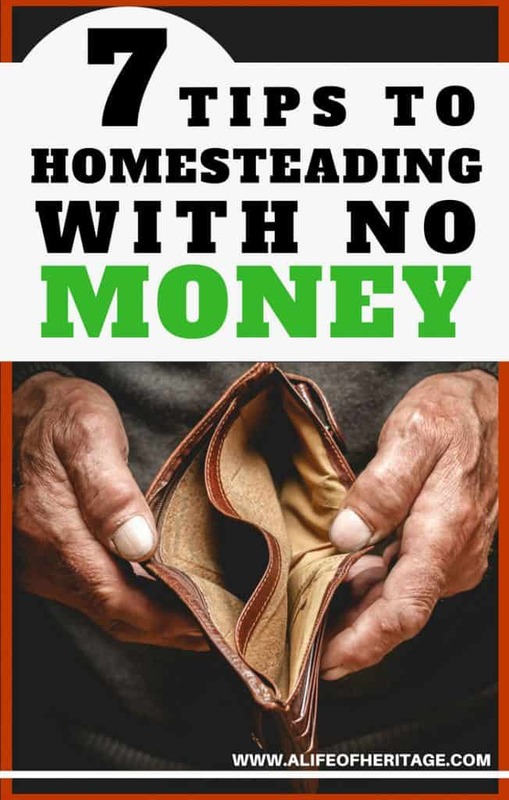 When it comes down to it, money can be the success or failure of life and homesteading. What does it take to be successful? 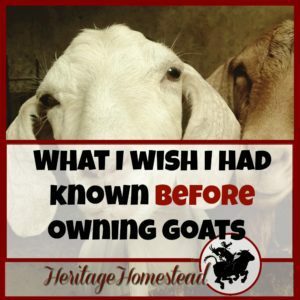 What does it take to make it in the homesteading world? 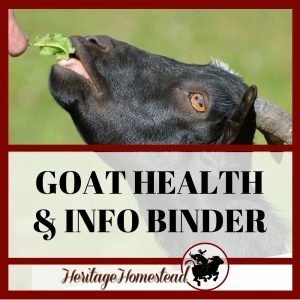 In my post 90 Ideas to Profit Homesteading, it gives a ton of ideas to get you started. Neither my husband or I have an “official” job. He starts colts and day rides for a living. He is working on building up his own cow herd which is proving to have its own challenges. And I stay at home with our children and tend our small animals and garden. We are not rolling in the dough, so to speak. But we have realized a few things in our years of living in the land of agriculture. From my experience it seems to boil down to this: to start off, you have to have money to become self-sufficient so that you can get to the point of not even needing money. We have had months where we literally had no money, days where we felt no hope and hours we wanted to give up, but somehow it works and we have pushed through. That’s not to say that we could go on like that forever. We do need an income to pay our bills. And our family goal is to get to the point where we actually need less money to live. Probably at this point, you are already conscious about the lifestyle you want to live. It may have started by realizing that America as a whole is slowly killing itself by the food it eats. So you made a choice to start buying and eating fresh, organic, nutrient dense, whole food. But it doesn’t stop there. 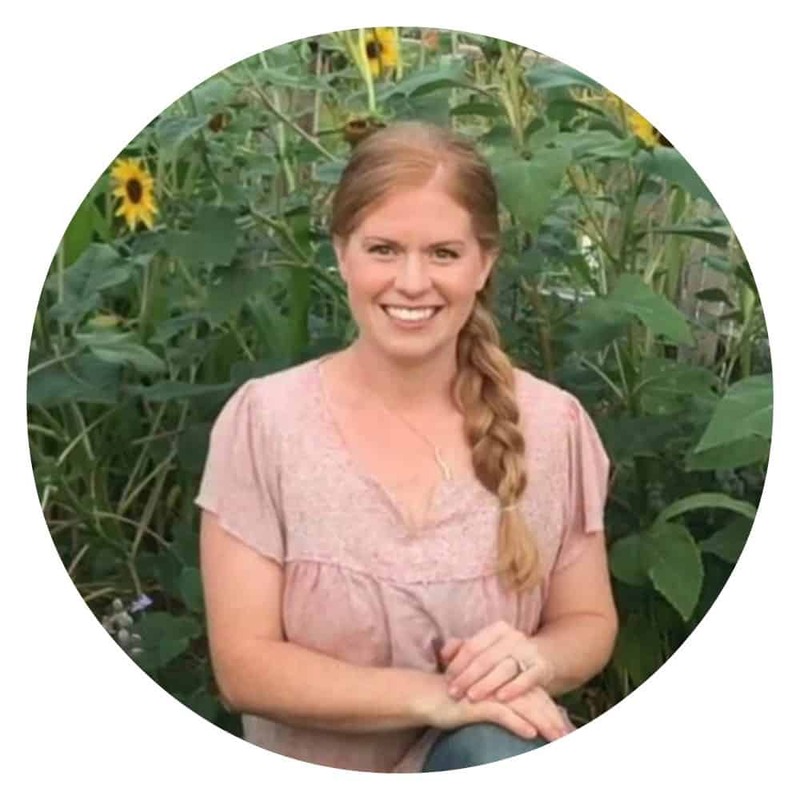 Providing homegrown, healthy food for your family through a garden, eggs (and meat) from free-range chickens, milk from goats, meat from grass-fed beef and homegrown pigs and maybe even rabbits. You are conscious of the lifestyle you want to live and now can move towards living it more fully. Now that you are aware of the lifestyle you would like to live, you need to start gaining knowledge. This, of course, is a lifelong process but is so necessary. The more you become conscious of what you believe, the more important it is to know why you believe it. In the days when nothing is working and bills are piling up, this is so important. If you don’t know why you are doing what you are doing, it can be very tempting to give up. This homesteading life isn’t for the faint of heart. The more confident you are in your knowledge and the more firm you are in your beliefs, the more successful you will be in your endeavors. Your next step is to write down your goals. Now that you know what you want and why you want it, you need to look a little bit farther now. But the key is writing down your goals. 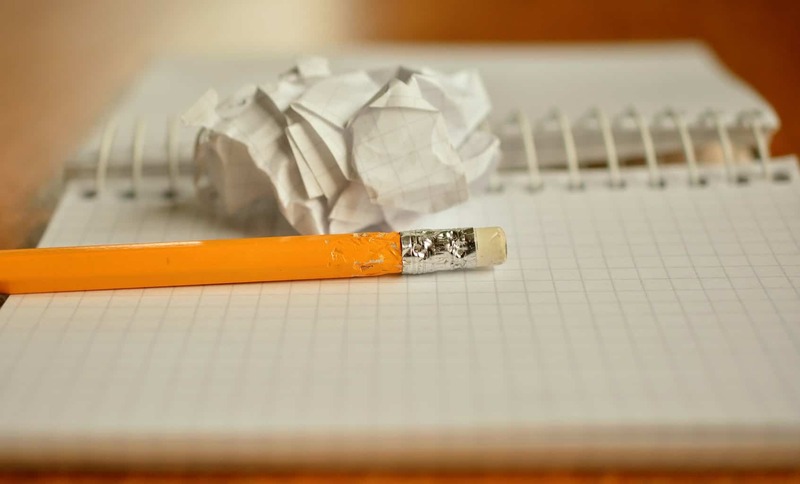 You are 42% more likely to accomplish goals if they are written down. •What do you want your life to look like 5 years from now? •Where do you want to live? •How much land do you want to own? •What animals do you want to own? •What income level do you desire? 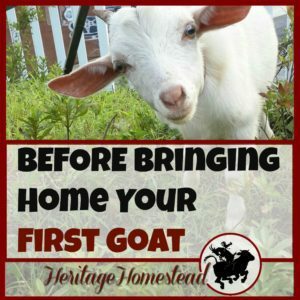 •In what ways will you make your homestead profitable? Be SMART with your goal planning: Make them Specific, Measurable, Achievable, Realistic, and Time-based. And go a step further and draw a simple picture of the end result you desire and then sit back and bask in the “feeling”. What will you feel like when you accomplish your goals? What emotions will fill you when you find that you have accomplished your goals? That emotion is the key to your success because it will be the drive behind everything you do, even during the moments you feel you have reached your end. You know what you want, you know why you want it, you are reading and growing in knowledge and your goals are written down. Now you need a plan. No matter the size or where you live, you can make a plan to live the way you desire to the best of your ability. •How will I reach my goals? •And what are the specific steps I need to take to get there? Goals are a great start to getting somewhere but without a specific plan…well, it’s easy to set them aside. Am I the only one who does this? I write out the most beautiful, lofty goals only to put them in my day planner and not look at them for six months. What I’ve learned is that I just have to go a step further and write out specific steps to those goals and then write them on the calendar with a “due date”. If you want to achieve your goals, you must make them a priority. You must set aside time each day to work on them or life will keep getting in the way and you will find yourself a year later having made no progress. How many people have found themselves past the midway point of their lives and wish they had gone further and done more? You must do something every day, every single day of the year with your plan in order to achieve your goals. Rain, sun, gloom, doom: schedule yourself in. You may find that the feelings of success you started with when you wrote down your goals are the only thing keeping you going on the tougher days. But on those days, your deep insides need to feel the hope you had to begin with. 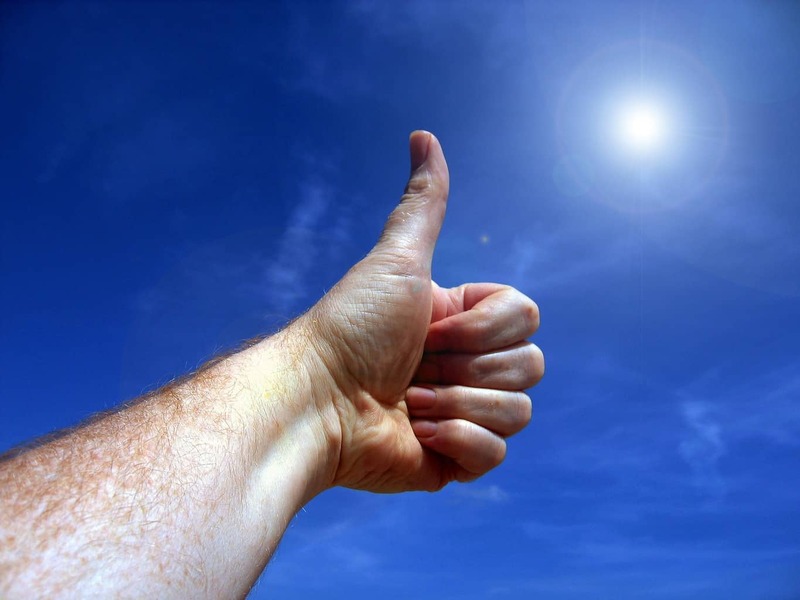 Keep that hope alive by basking every day in what it will feel like to accomplish your goals. Keep going. You will find success…if you don’t give up. Do you ever wonder if life is like, “You know? I’m not sure if they really want this or not. Let’s find out.” And then any matter of setbacks and seemingly random events happen. But they may just be put there to find out what’s really in your heart and what you really want in life. Show life that your goals and aspirations are important and are really what you want. I personally can’t escape these two powerful words: faith and prayer. Make prayer a part of your daily routine and faith the substance of all you believe, and then you are really going somewhere! Some days for me, it just feels like we don’t have money. But in reality, we are living like kings. We are living off the land, feasting on homegrown produce, tasty meat, homemade bread, sweet honey and eggs our chickens just laid…wow, what could be better? What could be more fulfilling? Money or no money, you will never have to worry about the deliciousness of your next plate of food. 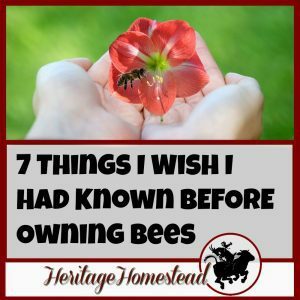 But I really believe that you can set out with this 7 step plan and each year get closer to your homesteading dreams. Just don’t give up, you got this.